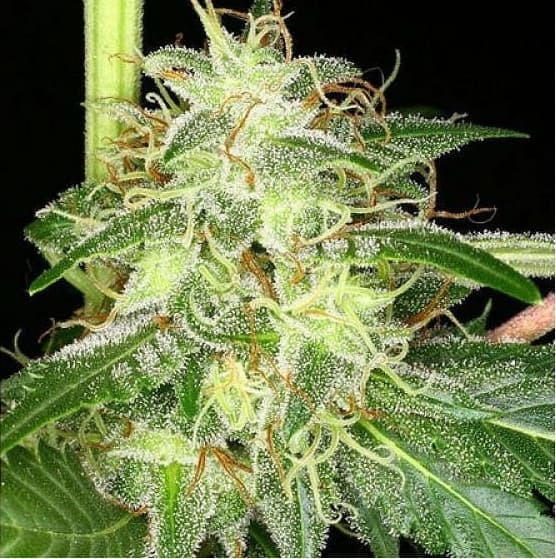 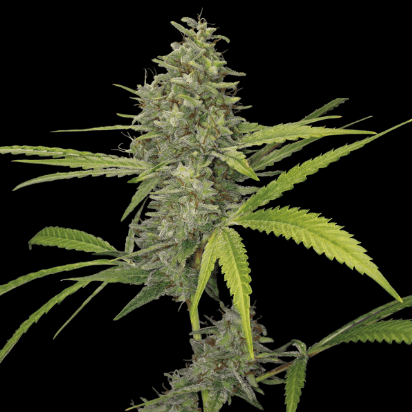 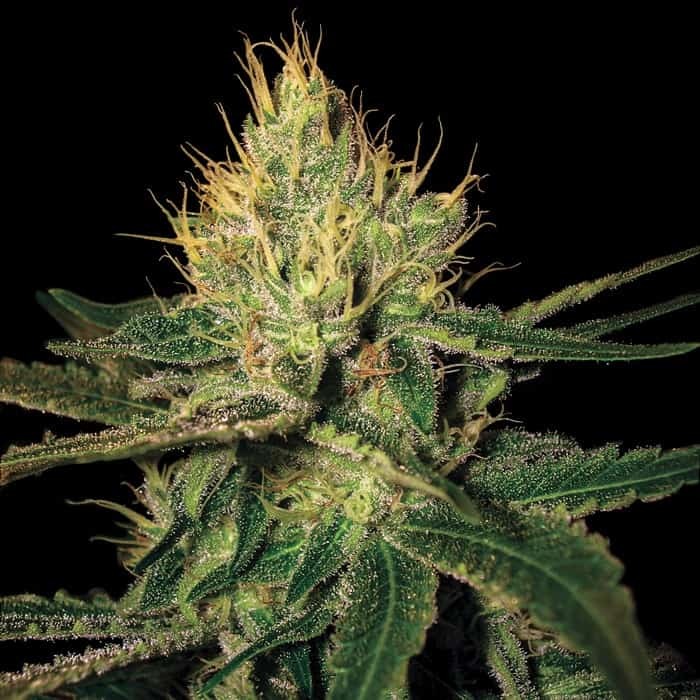 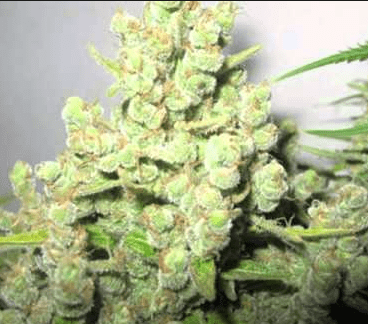 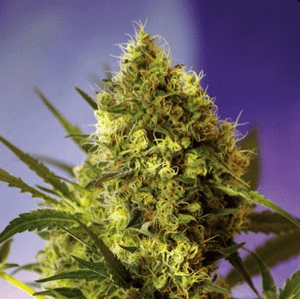 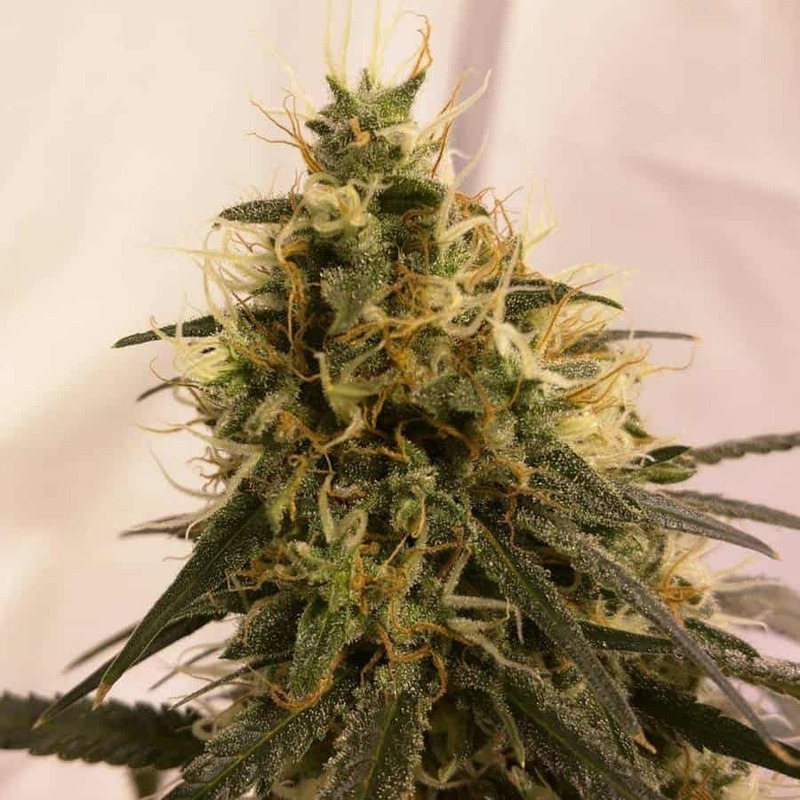 Black Jack seeds are an marijuana strain that is a cross between Black Domina and Jack Herer. 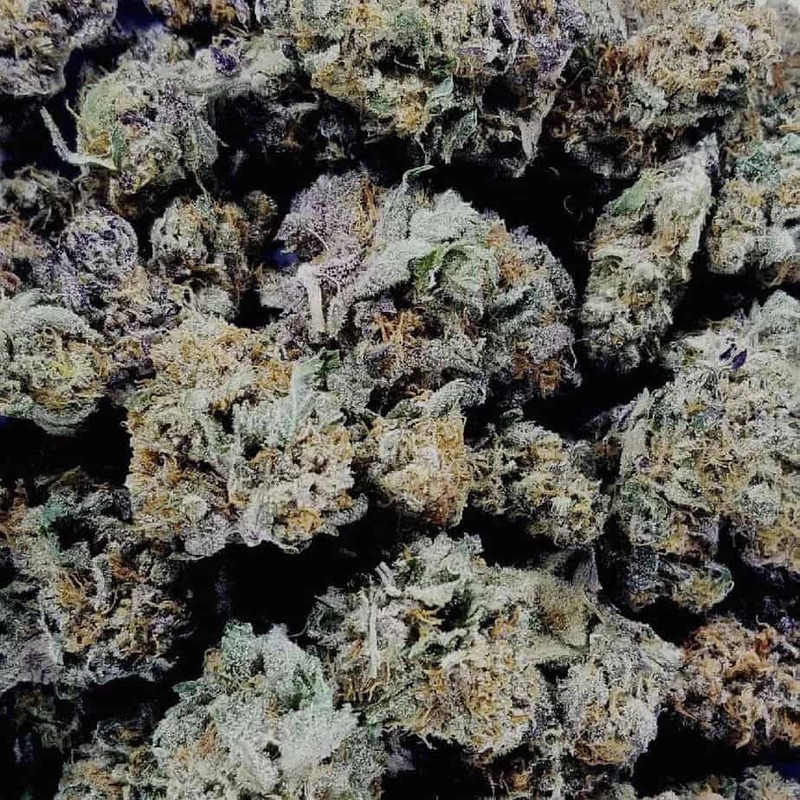 The buds associated with this strain are not only large, but they are also extremely dense and slightly elongated. 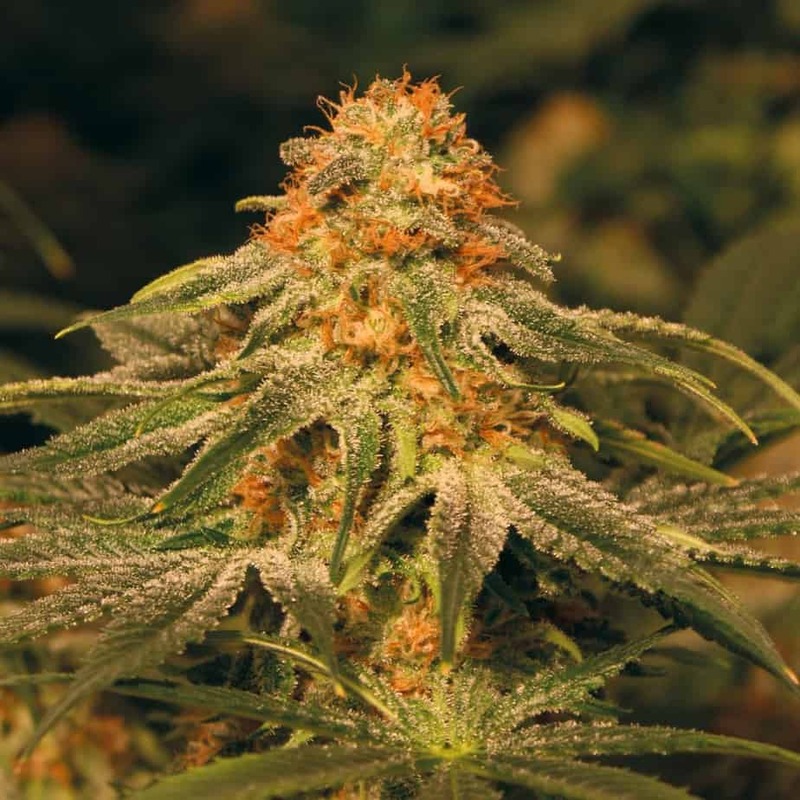 Each and every bud is armed with some of the stickiest trichomes. 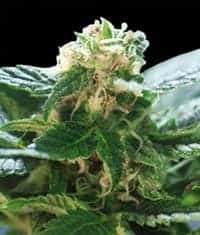 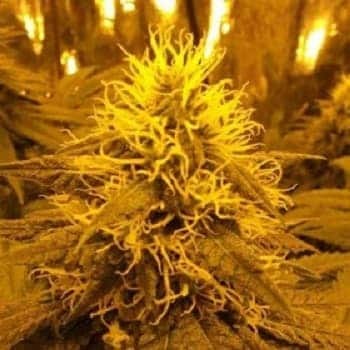 When almost ready for harvest, this strain produces an above average and extremely healthy yield.